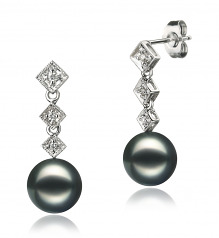 Nearly one full inch of splendor gives this earring set the opportunity to show the world the true grace and elegance of the Japanese Akoya Black Pearl. “Rozene Black” takes her place and showcases the natural beauty of your side profile and the dramatic effects of one pair of Black Japanese Akoya Pearl earrings dangling. 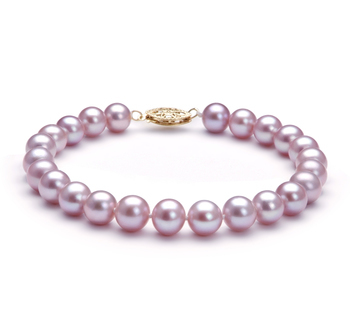 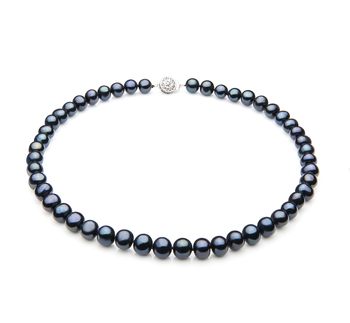 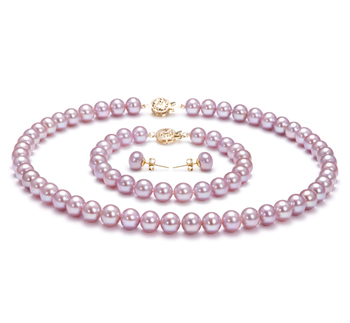 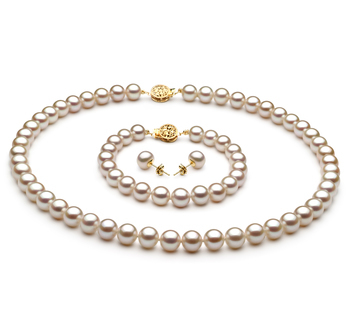 Eternal and trendy by nature the 14K white gold may capture the attention of those in your presence but it the Black Japanese Akoya’s 8-9mm sized pearls that keep the attention to the pearls the longest. 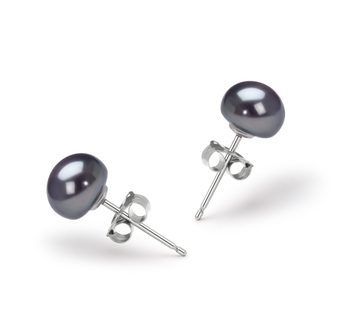 They are the cause of the stares that lead to the envy. The brilliance of its (AAA) shape is dwarfed in comparison to its perfect and encompassing luster that covers its surface. 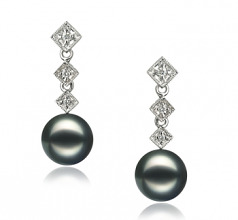 The 14K White Gold earrings show the genuine diamond accented charms(.09) ct descend from each earring in splendor.